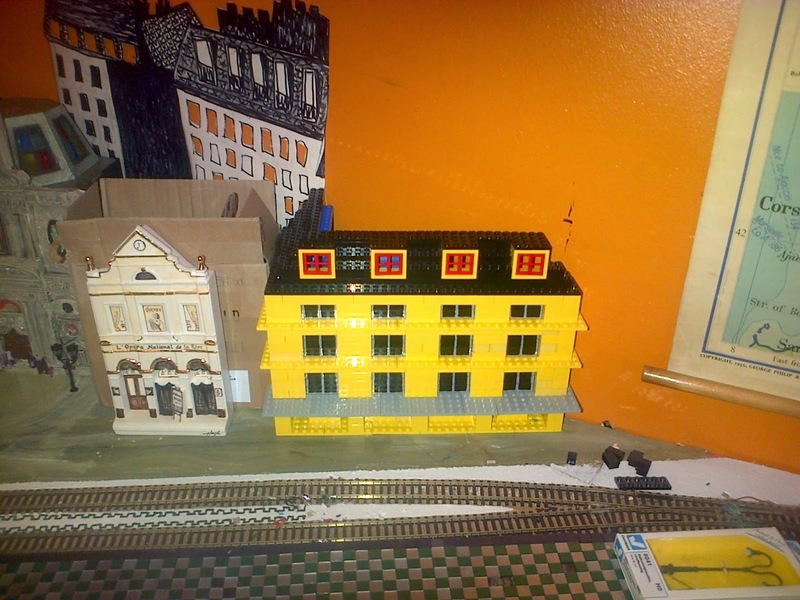 French Model Railway: Lego: pitched roof woes. 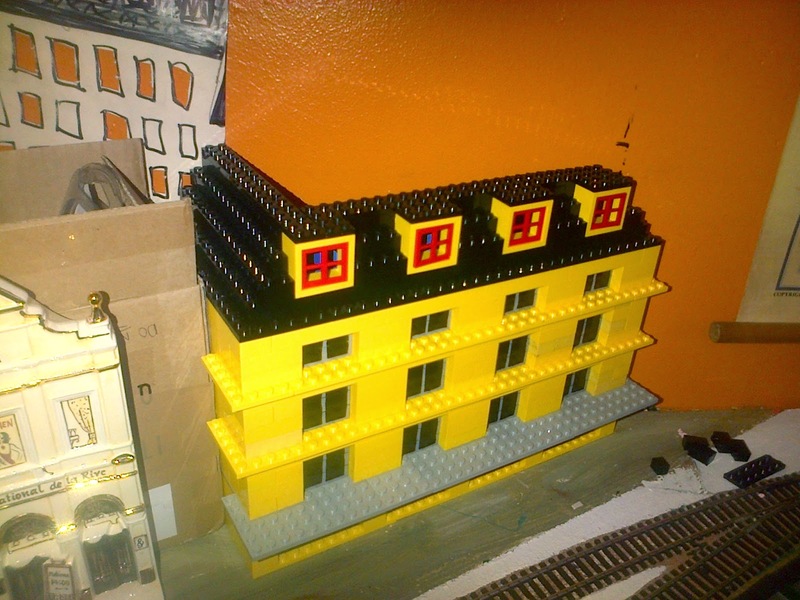 Latest and last batch of black Lego bricks arrived via eBay today and so I set about adding the pitched roof to the apartment building. Haven't quite got it symmetrical ie LHS slope does not quite match RHS slope. I'll get it right, but ran out of time today. We had guests last night and I was too harassed to take a photograph of the spread. 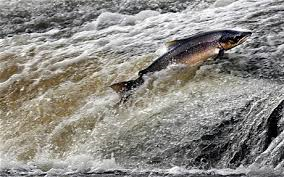 Basically, it revolved around a large side of salmon.